The One Club for Creativity, producer of the prestigious One Show, ADC Annual Awards and Creative Week, is the world’s foremost non-profit organization whose mission is to support and celebrate the success of the global creative community. The One Show is a top global awards show for advertising, design and digital marketing focusing on creativity of ideas and quality of execution. The ADC Annual Awards honors the best creative work in terms of craft, design and innovation across all disciplines. 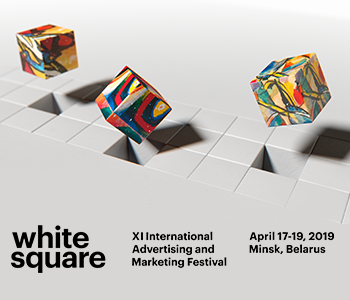 Creative Week takes place in New York City every May and is the preeminent festival celebrating the intersection of advertising and the arts.